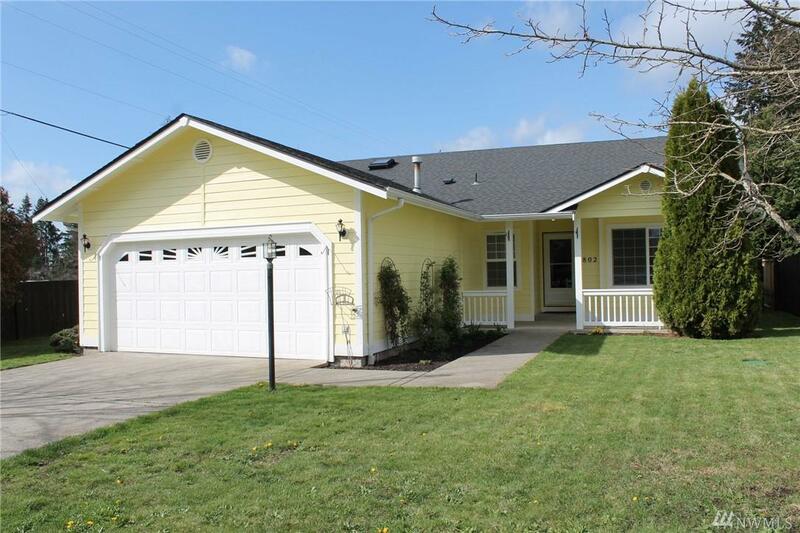 Open floor plan in this stylish, roomy rambler close to Yelm, JBLM and Shopping. 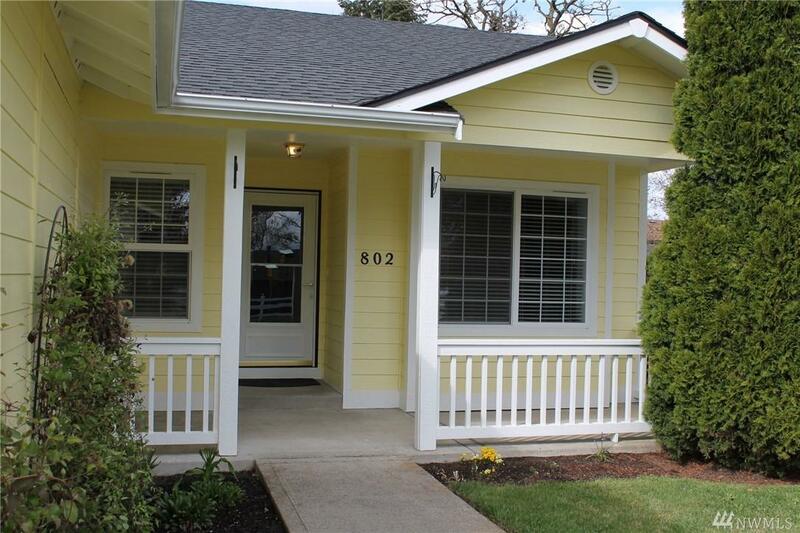 New paint inside & out, new appliances, new light fixtures, blinds & more! 3 bedrooms + office/sitting room! Lots of kitchen counterspace, cabinets and unique pull out pantry! Master w/walkin bath & closet. Vaulted living room w/ceramic tiled wood fireplace. 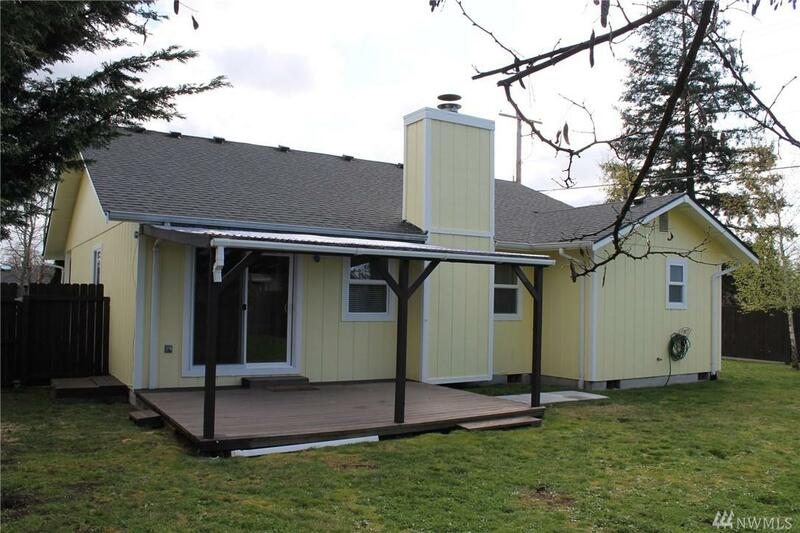 Front country porch & covered back patio! 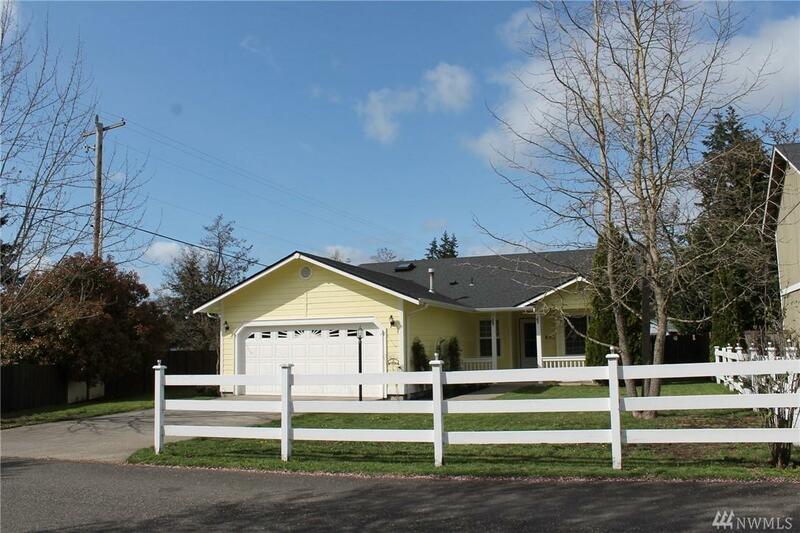 Newly painted fully fenced in back yard, 10x12 storage shed, large corner lot, landscaped & ready for you!